Denver, Colorado – The Red Angus Association of America recently acquired a major share in Top Dollar Angus, Inc. RAAA President Kim Ford made the announcement at BrainTrust during the Red Angus activities held in conjunction with the National Western Stock Show. "This is a tremendous day for the RAAA to become directly involved as an owner in Top Dollar Angus,” said Ford. “The Red Angus breed believes strongly in value-added genetic programs and has a long history of innovative thinking as a breed association. Top Dollar Angus is a pioneer in bringing distinct feeder calf marketing based on superior genetics to the U.S. beef business. We view this purchase as an investment that will bring greater rewards to cow-calf operations that consistently purchase high-genetic-merit bulls and match those genetics with good health management and nutrition programs. And if it's good for commercial cattlemen and women, it's positive for Red Angus." Tom Brink, founder of Top Dollar Angus Inc., will retain an ownership interest, and will continue to serve as president. The firm will operate as a separate, stand-alone entity from the Association. "In working with ranchers and farmers across the nation over the past two years, it is apparent that cattlemen with superior Red Angus and Angus beef genetics are actively seeking to differentiate their calves,” said Brink. “Top Dollar Angus helps accomplish that important task. By partnering with the RAAA, the program will be strengthened, become more visible, and be more able to successfully serve commercial ranchers and farmers. Those men and women raising the beef industry's best calves deserve a premium price, and Top Dollar Angus is now in an even better position to help make that happen." A board of directors is now being selected and should be in place mid-February. The board will include representation from the Red Angus and Angus breeds, and other related segments of the beef industry. In the future, Top Dollar Angus will seek to raise additional capital from a limited number of outside investors. 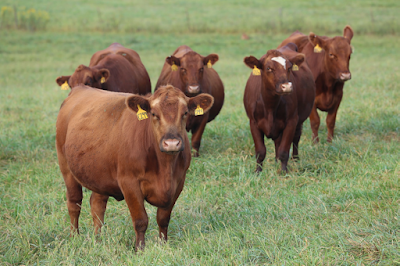 The Red Angus Association of America serves the beef industry by enhancing and promoting the competitive advantages of Red Angus and Red Angus-influenced cattle. 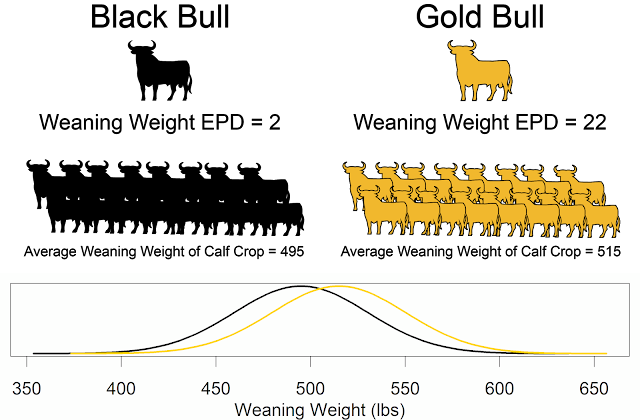 RAAA provides commercial producers with the most objectively described cattle in the industry by seeking and implementing new technologies based on sound scientific principles that measure traits of economic importance. For more information, visit redangus.org. Top Dollar Angus is a genetic certification and value-added marketing company assisting producers with high growth, high carcass value Angus and Red Angus feeder calves. Top Dollar Angus has a large network of participating feedlots, which understand the superior value of high-end Angus and Red Angus feeder calves and are willing to purchase these cattle at premium prices. Top Dollar Angus has certified cattle in 11 states since its inception in 2014.